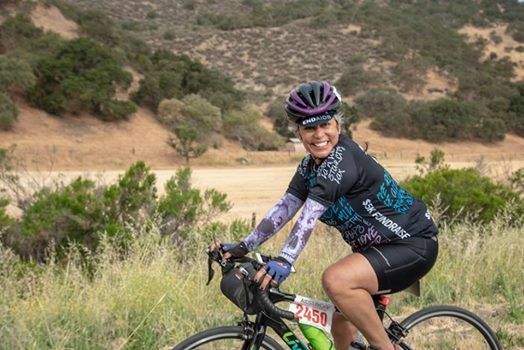 Come ride with the Women of AIDS/LifeCycle as we celebrate Women’s History Month! We’ll be working on our hill-climbing skills with a scenic East Bay ride though the Oakland Hills. Our hard work will be rewarded with some epic views. 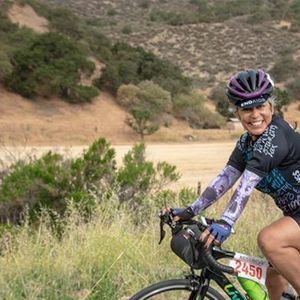 Our monthly women’s rides are social, no-drop, all-paces rides. AIDS/LifeCycle Training Ride Leaders plan the route and support us the whole time. Join us to train and make new bike-loving friends. Sports Basement will have snacks, a space for us to stretch and socialize, and great prices on cycling gear! Helmet, water bottle, tire changing tools are required. Everyone is welcome - feel free to invite your girlfriends who like to bike!